When Link’s gotta go fast, Hyrule pays the hilarious price. 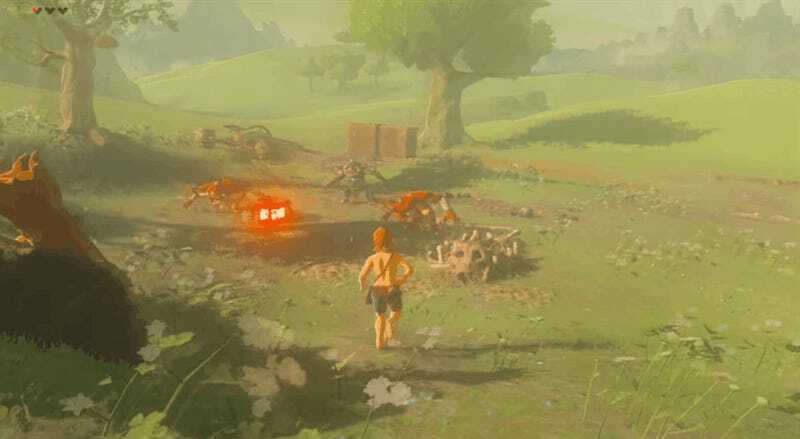 My favorite part is when Link runs so fast, the game struggles to load enemies at all. Ha.